Thebes, the city of the god Amon, was the capital of Egypt during the period of the Middle and New Kingdoms. With the temples and palaces at Karnak and Luxor and the necropolises of the Valley of the Kings and the Valley of the Queens, Thebes is a striking testimony to Egyptian civilization at its height. The Temples of Karnak and Luxor, together with the Valley of the kings and Queens are some of the most impressive sights in all of Egypt. 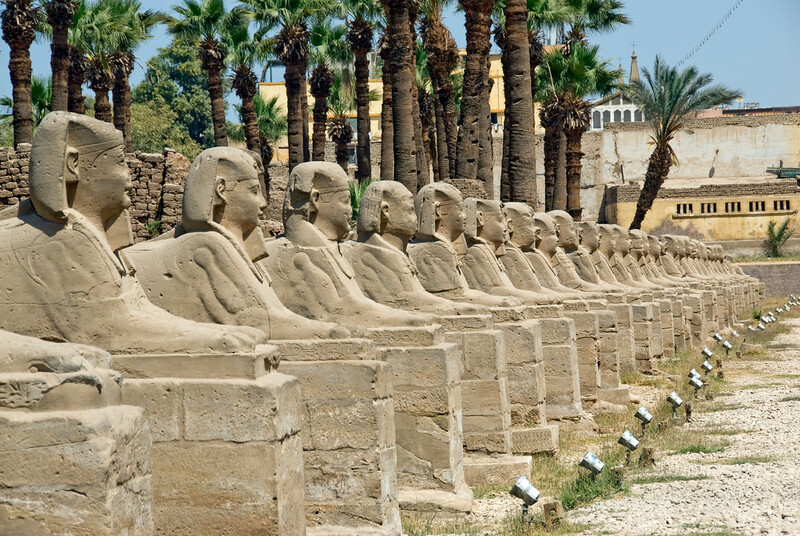 You can read more about Karnak in my Seven Wonders of Egypt. Ancient Thebes with its Necropolis is one of the most important monuments from Egypt. It was designated as one of the UNESCO World Heritage Sites in Egypt in 1979 due to its cultural value. The temples and treasure-filled tombs combine to showcase one of the greatest civilizations to emerge, not just in Egypt but in all of history. These monuments were created to honor the living, the dead and the divinities of this Kingdom. The city, known today as Luxor, served as the Egyptian capital from the time of the Middle Kingdom to the New Kingdom. The ancient city of Thebes, known in ancient Egypt as Waset, is located east of the Nile River. The ruins that are included within the UNESCO property Ancient Thebes with its Necropolis is located within the modern city of Luxor. During its heyday, Thebes was the most powerful and wealthiest city in Egypt. 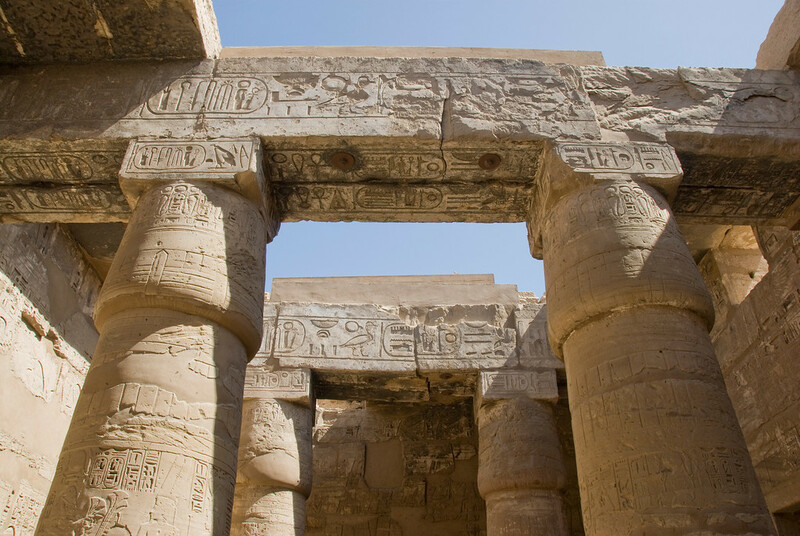 The site consists of three main monuments: Luxor Temple, Karnak Temple Complex, and the Valley of the Kings. This large temple complex dates back to the time of ancient Egypt. It is located within the city of Luxor (known as Ancient Thebes) and was built sometime in 1400 BCE. There are several temples within Luxor and the ones visited by tourists often include Temple of Seti I, Temple of Hatshepshut, Temple of Ramesses II, and Temple of Ramesses III. Luxor Temple is different from other temples from Ancient Thebes since it was not dedicated to a deity or cult god. Instead, it was built to rejuvenate kingship – researchers claim that this might have been the site of crowning some of the kings of Egypt. 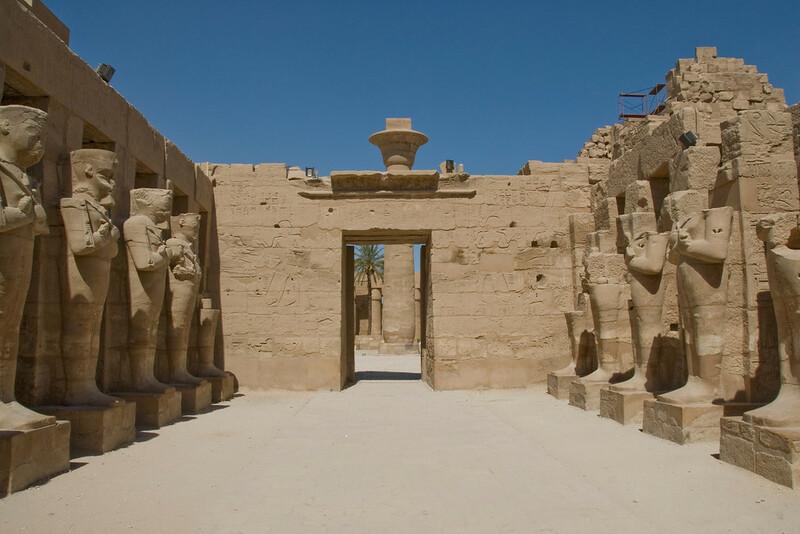 The Karnak Temple Complex is a collection of decayed temples, pylons, chapels, and other ancient structures. The complex was constructed during the reign of Senusret I at the time of Egypt’s the Middle Kingdom. However, the rest of the structures were built during the New Kingdom. 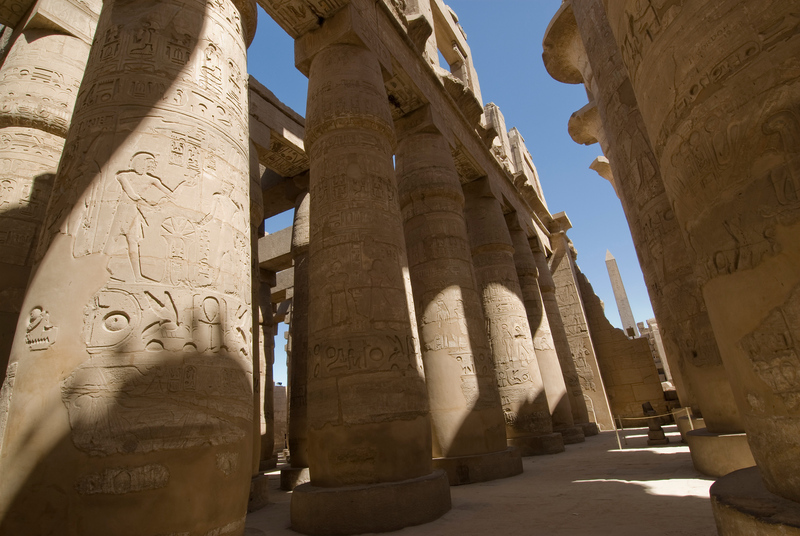 The name of the temple was derived from the village of El-Karnak, which was nearby the location of the temple complex. The entire complex open-air museum and is considered as the second largest religious site in the world – second only to Cambodia’s Angkor Wat. It is also second to the Pyramids of Giza in terms of most visited historical site by tourists in Egypt. 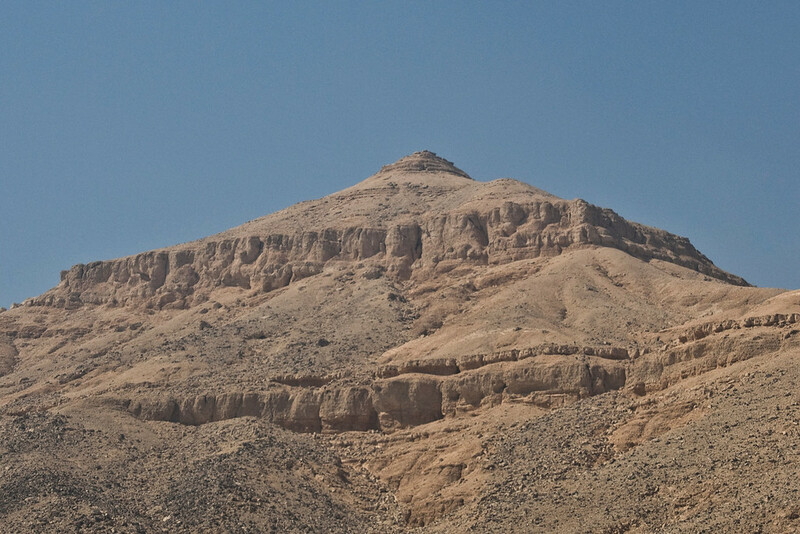 The Valley of the Kings is one of the properties included within the UNESCO site, Ancient Thebes with its Necropolis. It is located in an Egyptian valley and is a collection of tombs made for the pharaohs of Ancient Egypt during the period of New Kingdom. Even though this monument has been around since ancient times, there were two new discoveries in 2005 and 2008. A new chamber and two tomb entrances were discovered in the said years. In total, the Valley of the Kings consists of 63 tombs and chambers. It served as the principal burial place for the royal figures and nobles of the Egyptian New Kingdom. The site has been the focus of archaeological exploration since the end of the 18th century. The site is best known for the discovery of the tomb of Tutankhamun, making it one of the world’s most important archaeological sites.